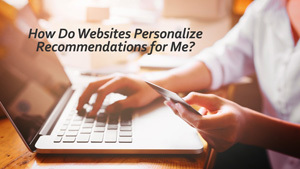 Advertisers are always looking to better understand consumers’ preferences and decision making. The application of neuroscience knowledge and techniques to answer market and media research questions is not new but in our digital age, the practice raises new questions about privacy, informed consent, and consumer autonomy in decision making. 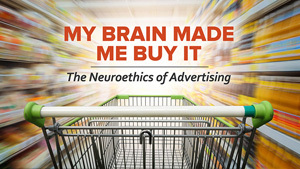 Dr. Carl Marci, Chief Neuroscientist at Nielsen explores the ethical concerns that arise and explains some of the tools used by advertisers in this growing field. Listen to the Sounds of Capitalism…. 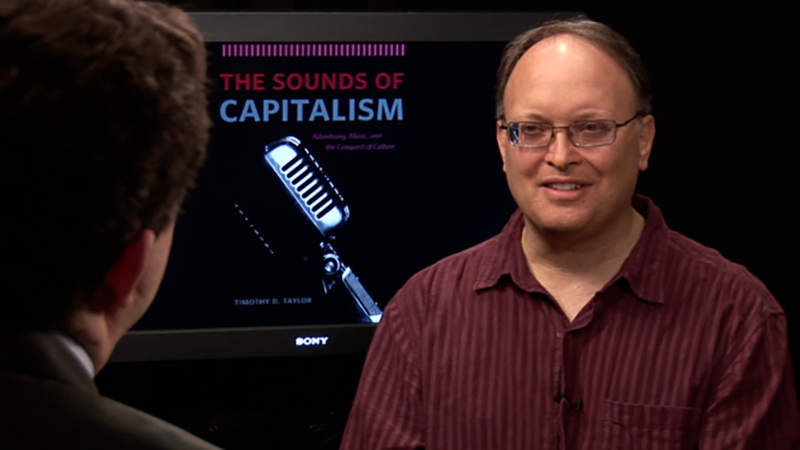 Timothy Taylor’s “Sounds of Capitalism” might not espouse the same sentiments as Simon and Garfunkel’s “Sounds of Silence,” but they’re interesting nonetheless. In his new book, Taylor, a professor of ethnomusicology and musicology at UCLA, tracks the use of music in American advertising for nearly a century, from variety shows to the rise of the jingle, the postwar rise in consumerism and the more complete fusion of popular music and consumption in the 1980s and after. It’s fascinating stuff, especially as we find ourselves in such a turbulent and exciting time of media shape-shifting. On the latest episode of “UCTV Prime Cuts,” Professor Taylor discusses the awkward transition endured by early 20th century advertisers as they adjusted to the new medium of radio. For more from Taylor, watch the entire interview here.